As we have said before (and will say again in the future) - a yacht charter is the best alternative to a hotel room. Instead of being confined by four walls, you have a great opportunity to arrange your private vessel just the way you like it, and embark on an adventure of a lifetime. Sure, a luxury hotel has a lot of benefits, but we here at CharterClick really think that it is a high time to try something new - especially considering the fact that you can absolutely take that luxury out of a hotel room, and keep it with you on your yacht vacation. The answer is fairly simple - because not only it is a completely different experience, but also a very comfortable and luxurious way to spend your vacation (if you’d like it to be one). Nothing keeps you away from renting a small vessel just for your closest friends or family, and spend your weekend at sea - you won’t have to break a bank to rent a weekend yacht charter. 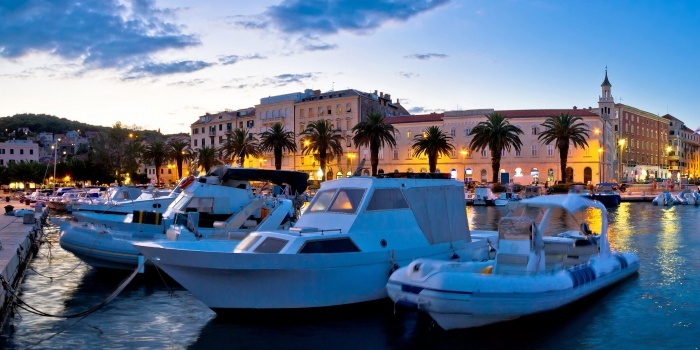 Or you can go all in, and spend a whole week on a yacht charter holiday in Croatia. Create your experience from scratch - choose the size of the yacht exactly the way you like, determine the route up to the smallest detail, throw in your personal chef or a hostess with a customized menu, etc. A yacht charter is slowly becoming a common way to spend your vacation, and the list of the countries you can book your vessel in becomes bigger every day. 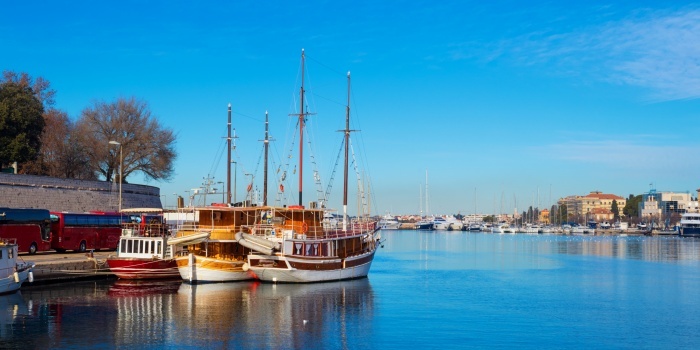 The seasonality, of course, has to be taken into account when booking your vessel, but usually you can’t go wrong when booking a yacht charter in Mediterranean. 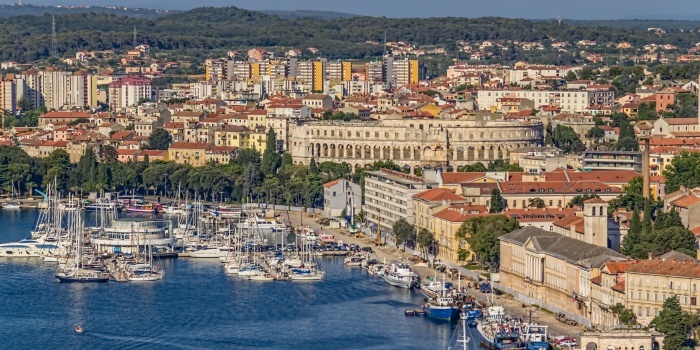 Your usual Spain and Italy are on the list, but when it comes to sailing, you should definitely consider booking a yacht charter in Croatia. Whether you want to go to Split or Dubrovnik, explore Pula or Zadar, drop the anchor at the Kornati National Park or sail along the whole Dalmatian coast - the choice is, as always, completely yours.